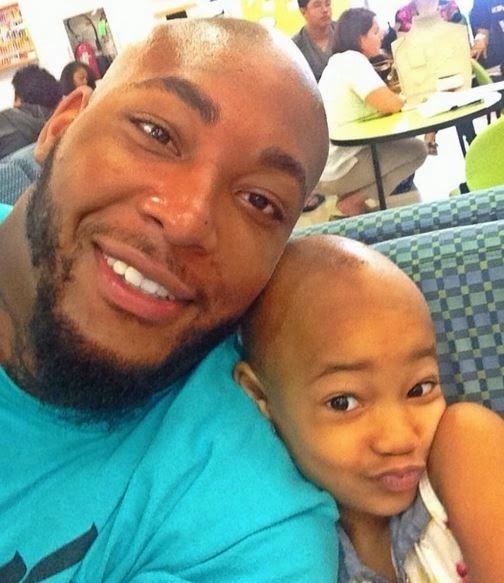 NFL player Devon Still's 4 year old daughter Leah Still is battling neuroblastoma, a rare pediatric cancer. Beautiful Leah was diagnosed in June 2014 and the Cincinnati Bengals defensive tackle has been updating fans on Leah's status via his instagram page. Leah has been undergoing surgery to help fight the disease and after six months of constant treatment, the cancer is sadly still in her body. "I wanted to hear so bad that my daughter's cancer was gone and when I didn't it hurt me bad. I couldn't even bring myself to tell my family the results without breaking down. I honestly just wanted to shut down from every one. But I understand that blessing don't happen when I want them to, they happen when they're suppose to. So we are going to keep faith and keep fighting no matter what. 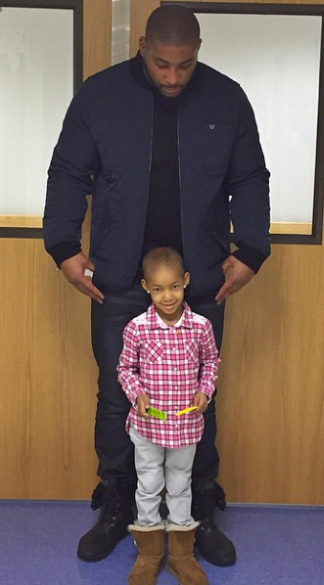 #LeahStrong #BeatCancer"